Most HR intranet vendors target IT specialists and engineers: they talk about servers, processors, HTML, Cloud, and other technical stuff. Human Resources professionals, however, are looking at intranets to deliver very specific business benefits such as internal communications, improving productivity, disseminating the company culture and building a happier, better-connected workplace. Fortunately, a new breed of HR intranet vendors have built solutions which wrest the power in the hands of the HR department. This article is meant to help HR managers to understand the technology basics of intranets, the some common options you can leverage without having to go through the engineering department. What is an HR Intranet? 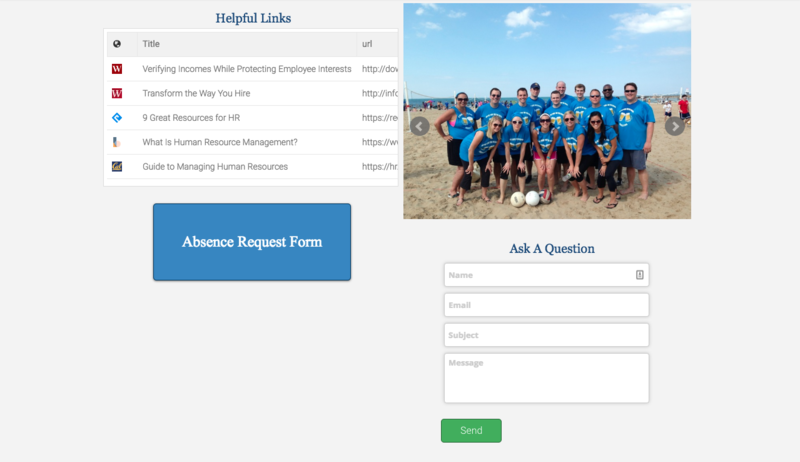 Recently, we published an article that has gotten thousands of views: 7 real intranet examples, where we share an HR Intranet that includes elements like project management, buttons, forms, important documents an links and, among other stuff, a photo of a team. Personalize workplaces: Don’t use generic intranet templates, but build one which reflects your company’s brand and values. Be multi-media rich: There is nothing more boring than a screen with voluminous text. Add images and videos to spice up your intranet. Make your intranet the HR hub. Make your intranet the go-to place for employees to access essential information – like HR forms, vacation request apps and so on. 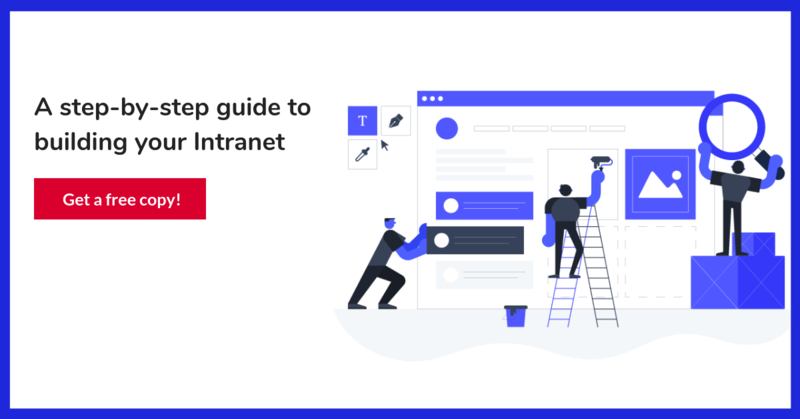 Here’s something important that will save you tons of time and money: you don’t need technical nor coding skills to build your own intranet. 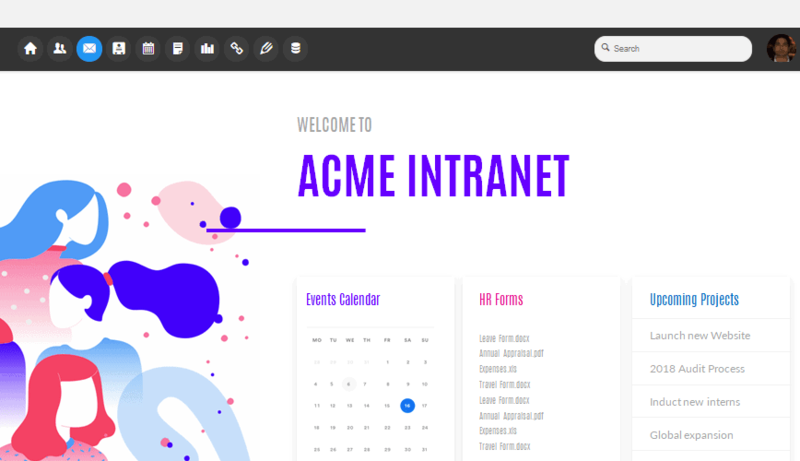 You can create your own intranet with a simple drag and drop interface to create a highly customized intranet environment. We’ve created a step-by-step tutorial on leveraging HyperOffice to build your own intranet from scratch—with zero coding skills required.